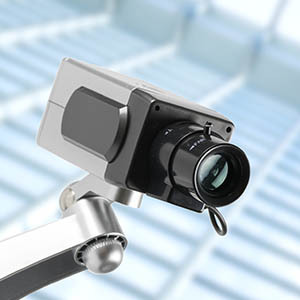 ESP specialises in the installation, maintenance and support of Electronic Security, Access Control, and CCTV systems. We repair HKC, Aritech, Astec Alarms & more……. With effect from 1st September 2018 our existing business will now be carried out under the name of ESP Security Limited. All existing contracts and terms and conditions will remain the same. 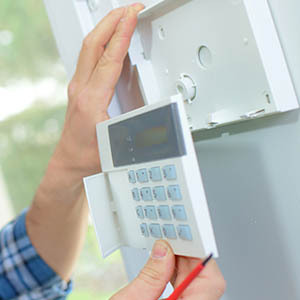 ESP fits Domestic Alarm Systems in homes across Dublin, Meath, Kildare, Wicklow and Louth. 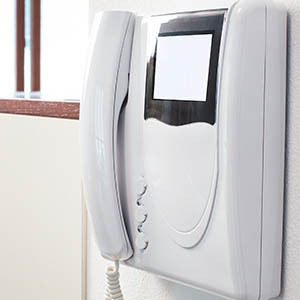 ESP specialise in Wireless Alarm Systems tailored for your home and business security needs. 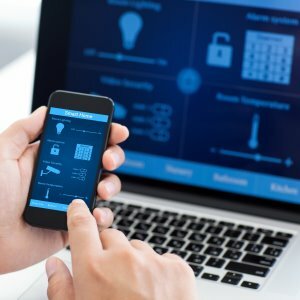 Dublin based company, specialising in security systems, access control and CCTV installations for commercial and residential properties. 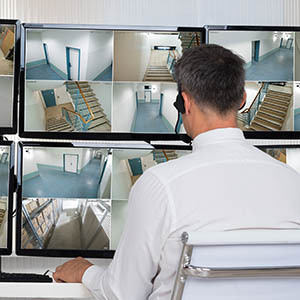 Working in the greater Dublin area, with a team of qualified technicians installing and maintaining security, access control and CCTV / Digital Video systems for our clients. 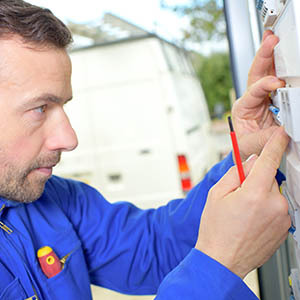 Last year 99% of all alarm panels installed by ESP Security were manufactured in Ireland. Registered NSAI approved installer. 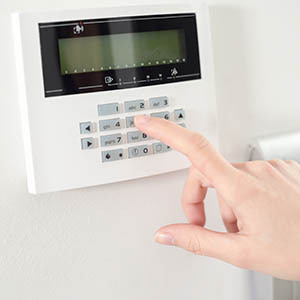 All Alarm Systems are installed under strict compliance with I.S. 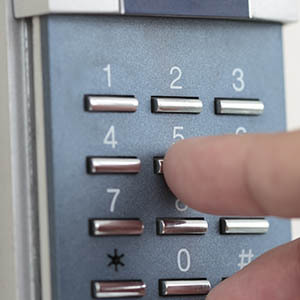 EN 50131-1 for Intruder Alarms.